Reverse bay parking is an essential element of every drivers education and one of the most useful skills for any road user. The most basic and common way to reverse bay park is to do it from a 90 degree angle, but you can also use the diagonal method, which some drivers prefer. 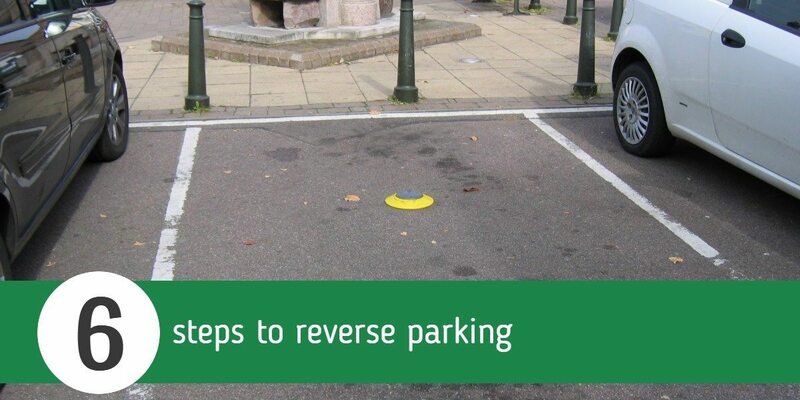 If you use multi-storey or supermarket car parks on a regular basis, reverse bay parking is the safest and most convenient way to park your vehicle. Have you ever seen someone struggling to reverse out of a parking space? It might seem quicker to drive straight into a bay but it can be tricky to reverse back out again, especially when you have passengers in the back seat or at night when your vision is impaired. Although it’s widely considered one of the most challenging maneuvers to teach and learn, it is far better to take the time to reverse into a parking bay than have to reverse out of one. Not only is it safer, reverse bay parking is also more eco-friendly as you will not use extra fuel moving the car when your engine is cold. Select the bay you want to reverse into, making sure you have sufficient space to open your doors. Pull up about two lengths past the spot and select the reverse gear. Once you’ve mastered the art of reverse bay parking from a 90 degree angle, you might wish to try the diagonal method. This can also be a more successful option for people who find the basic approach frustrating. You won’t fail your test if you don’t get your car into the bay in one movement! Some learner drivers prefer the diagonal method because it is easier to notice errors in position. All you need to do is glance in the door mirror to check you’re positioned correctly. So there you have it, two different ways to reverse bay park in six easy steps.